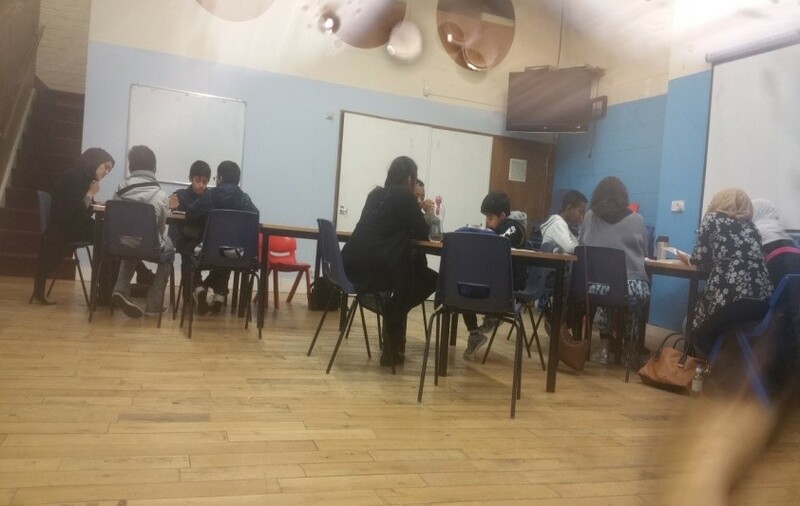 Being brought up in a British society where the collective language is English, concerns grow amongst parents that the Bengali mother tongue would be lost to the younger generation that are being brought up in British Society. Though such concerns Marylebone Bangladesh Society was launched in 1979 with a handful of local volunteers with Bengali Mother Tongue as the main service. This project focused particularly on teaching Young People the Bengali Language and the Bengali culture. Organised by MBS, students are encouraged to participate in different Bangladeshi national celebration days, promoting awareness of cultural Heritage. Through the years the project has expanded into providing support for Maths and English between Key Stages 1 to 4 following the National Curriculum guidelines, helping them to gain better academic achievements in mainstream education. Opens every Saturday from 10am-1pm during term time. For further information, please contact Nuhfa Chowdhury.